So lookie what happened! I haven’t entered a contest in years! I won in all four categories! This is so exciting! 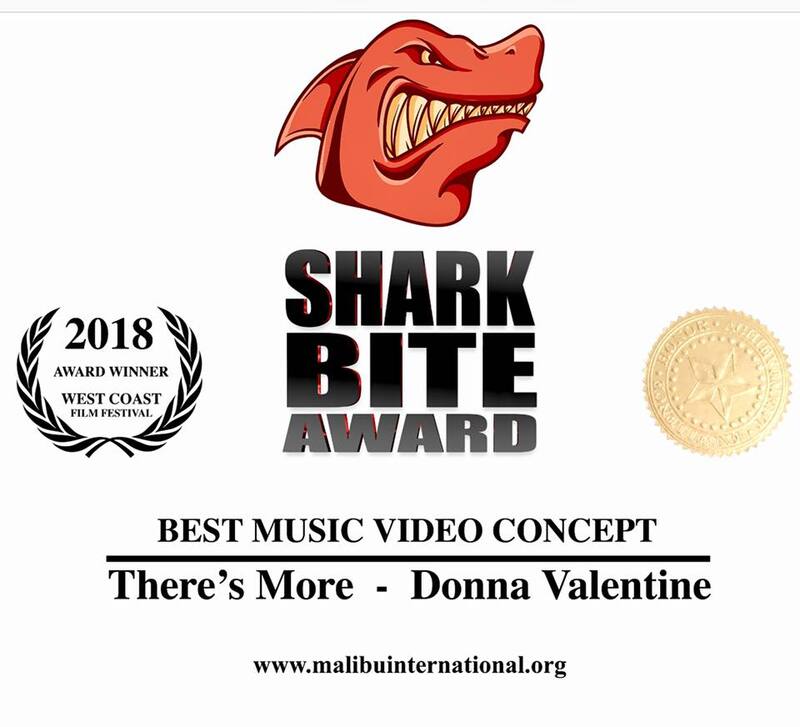 Of course, I need to thank some important people: Thank you, Lubomir Velev, for this fine piece of video work and for suggesting the contest! Thank you to my co-writers on “There’s More”, THE Eric ET Tingstad and Chloe Stevens! Thank you to #westcoastfilmfestival for the wonderful opportunity! 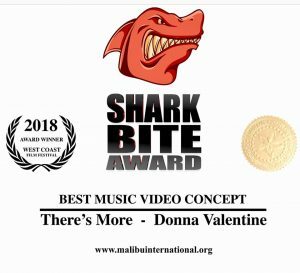 Please feel free to share this award-winning video I’m so pleased to present to you (thank you to my friends who already shared it).